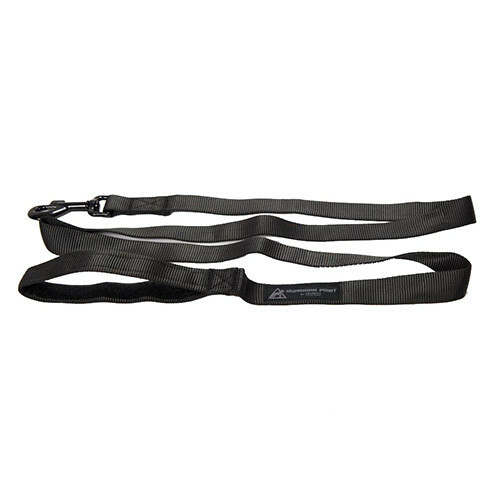 All our working lines are made of 1inch Mil-Spec Tubular Nylon and come with a matching Powder Coated Snap Release. 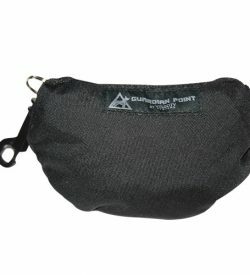 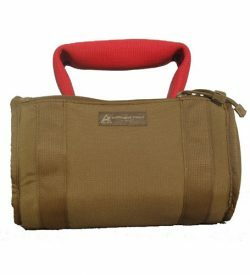 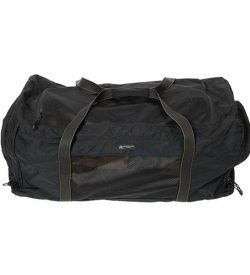 They incorporate Low-Profile Velcro sewn inside each handle that allows handle stowage during harsh terrain use. 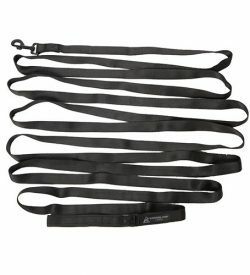 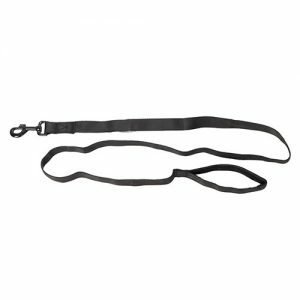 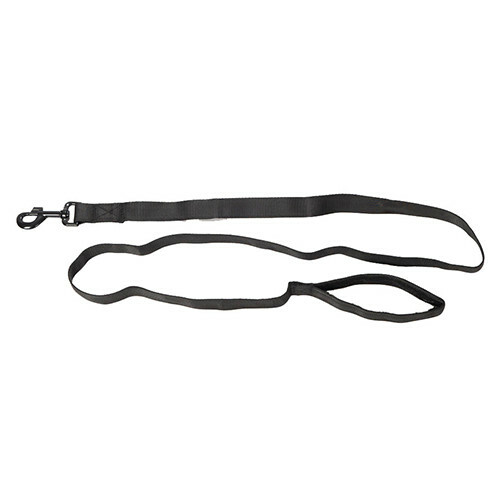 This feature will minimize snags and tangles while allowing your K-9 to drag the line if required.